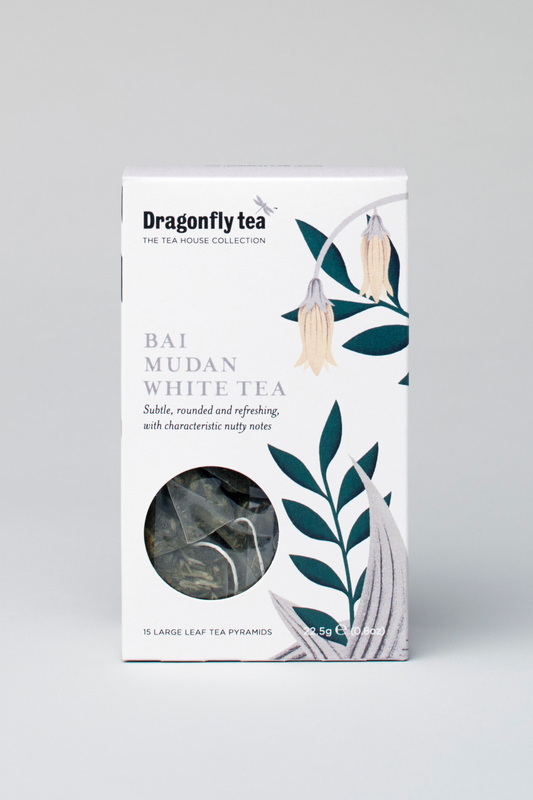 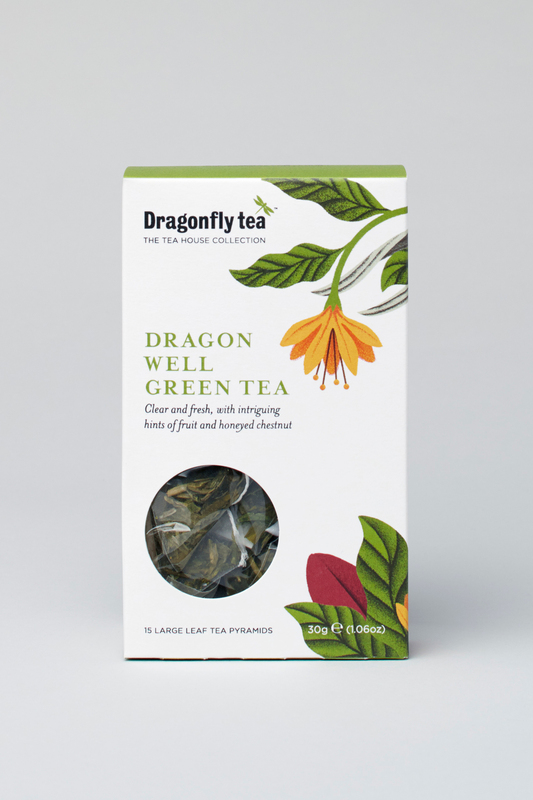 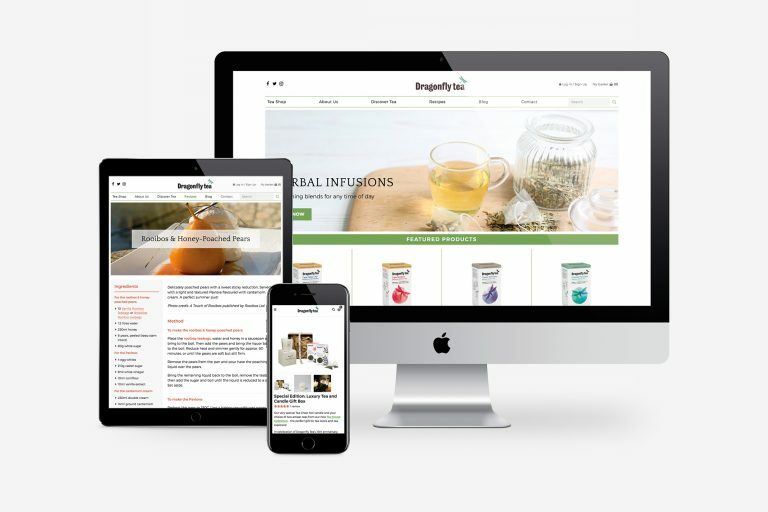 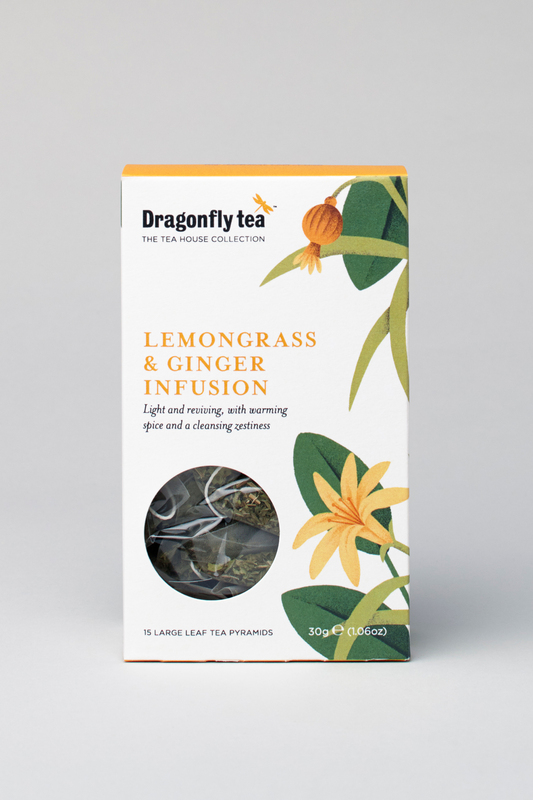 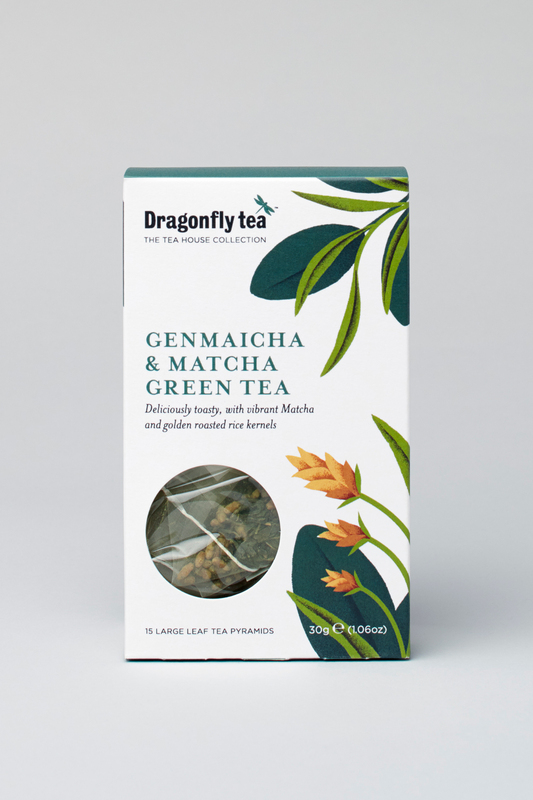 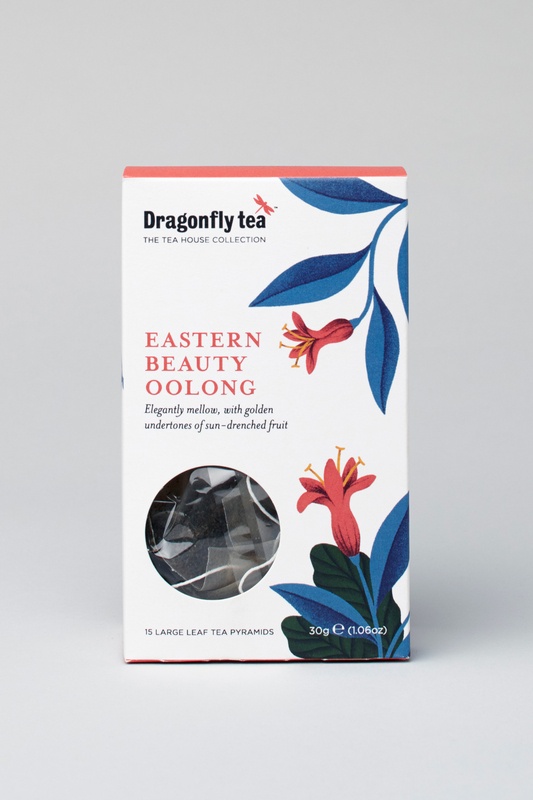 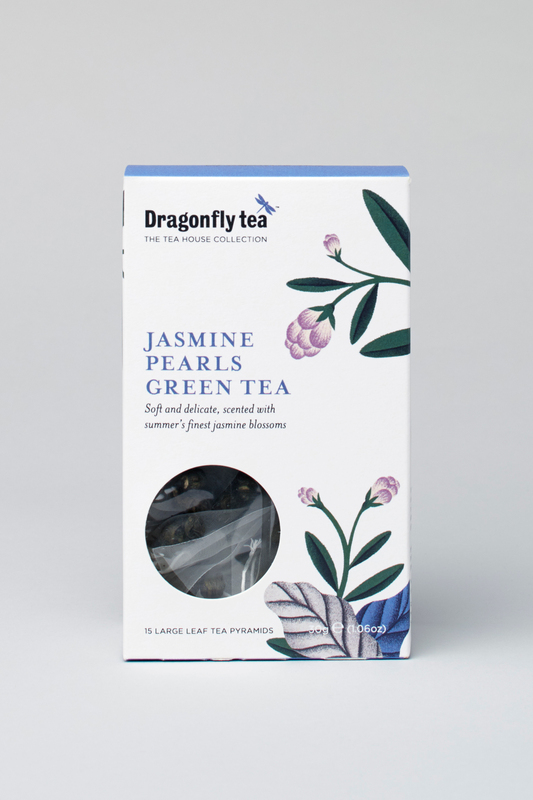 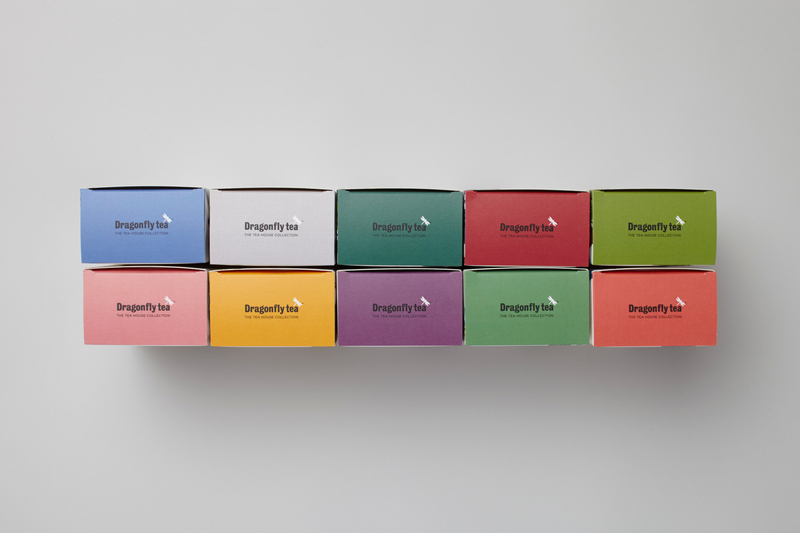 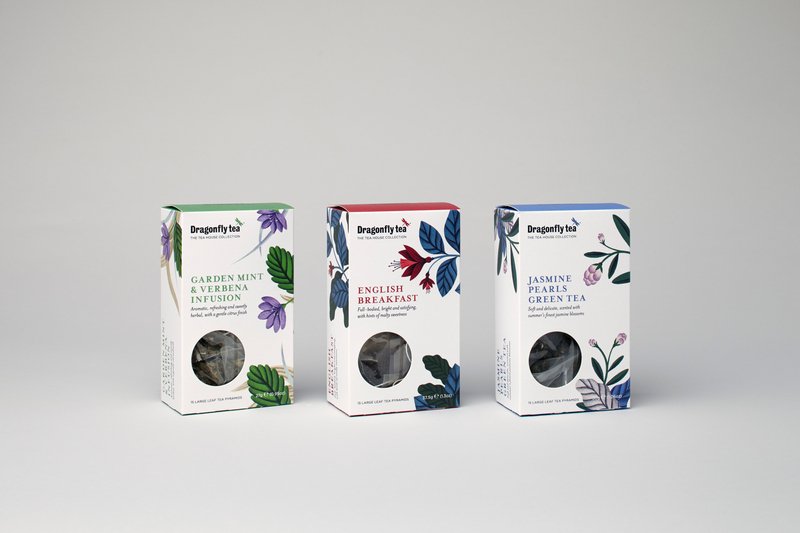 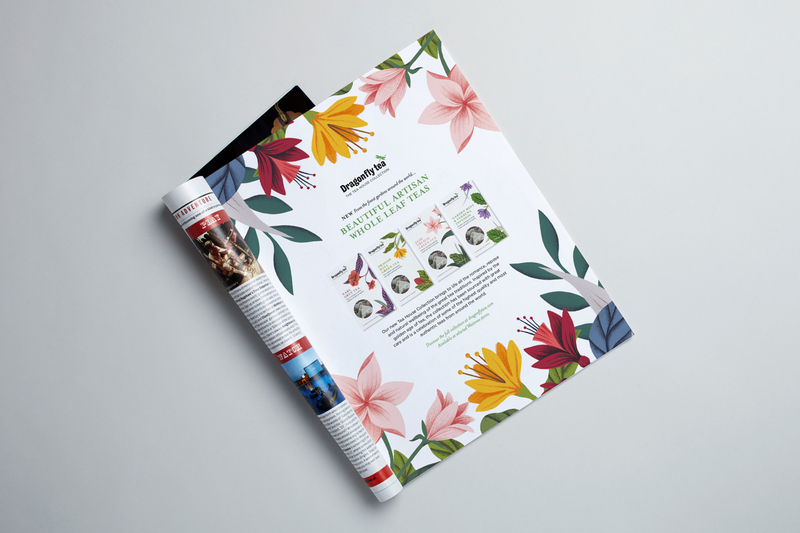 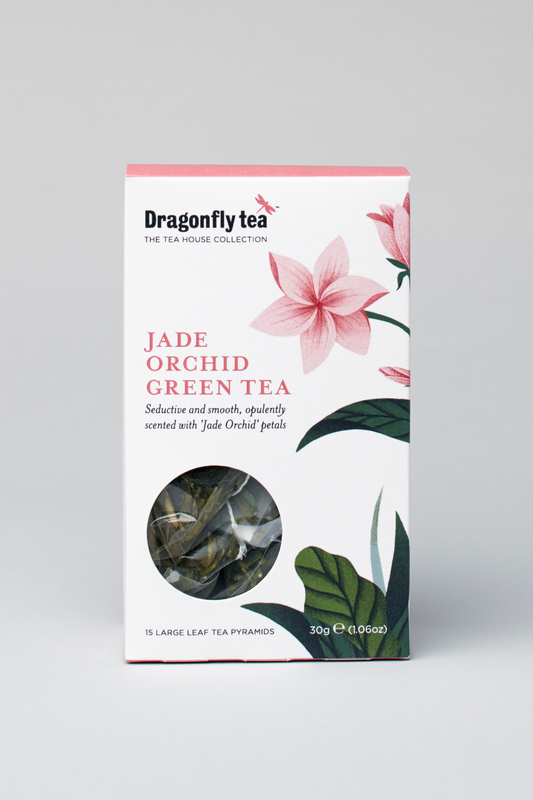 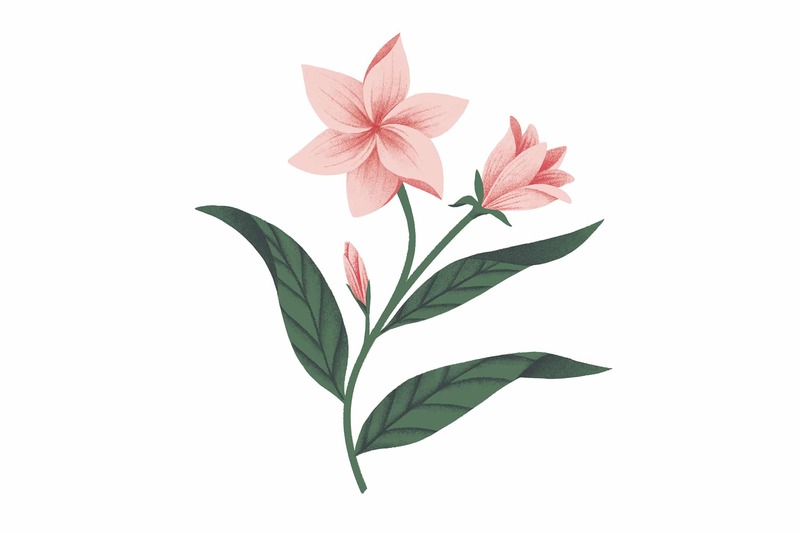 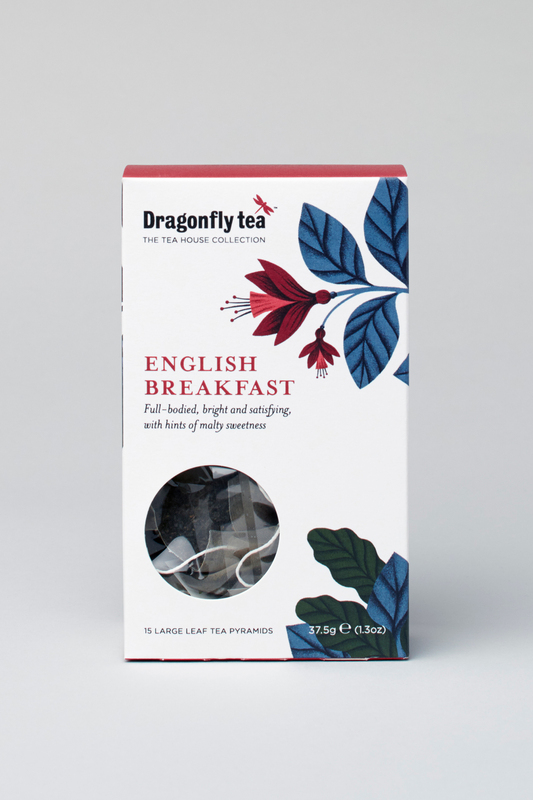 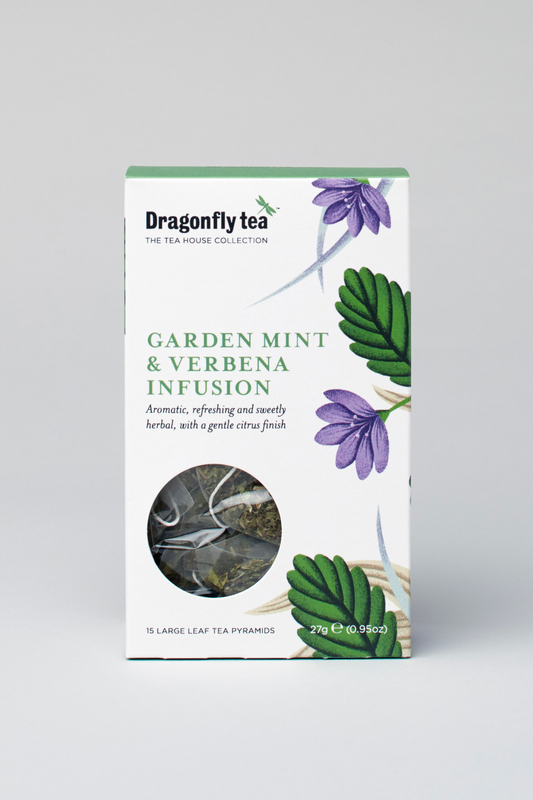 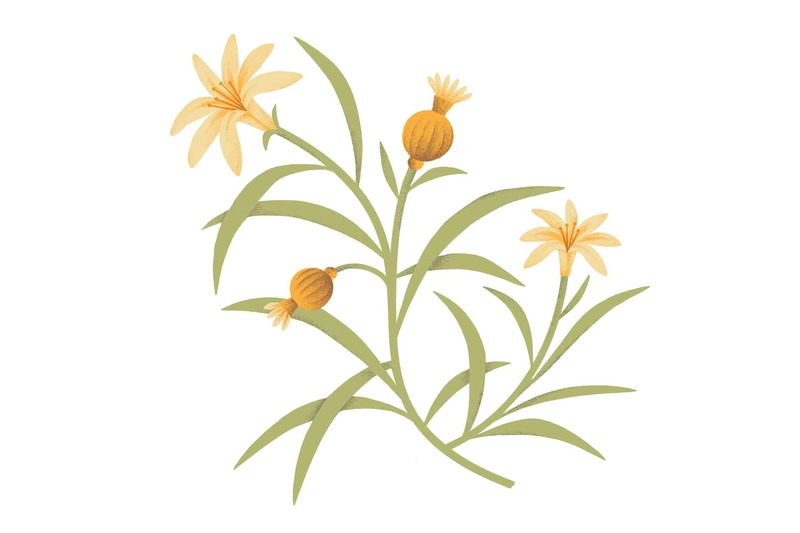 Dragonfly Tea are a family-owned, British company with a hundred year heritage of sourcing, growing and making the very purest and finest of teas. 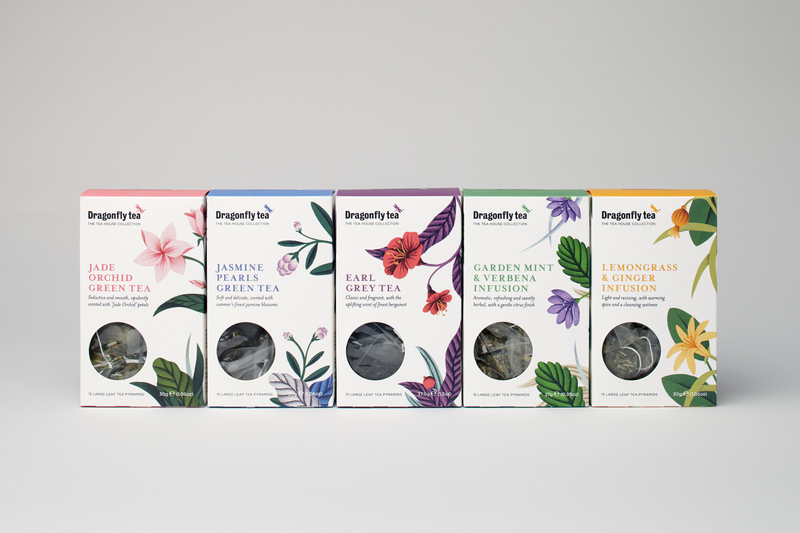 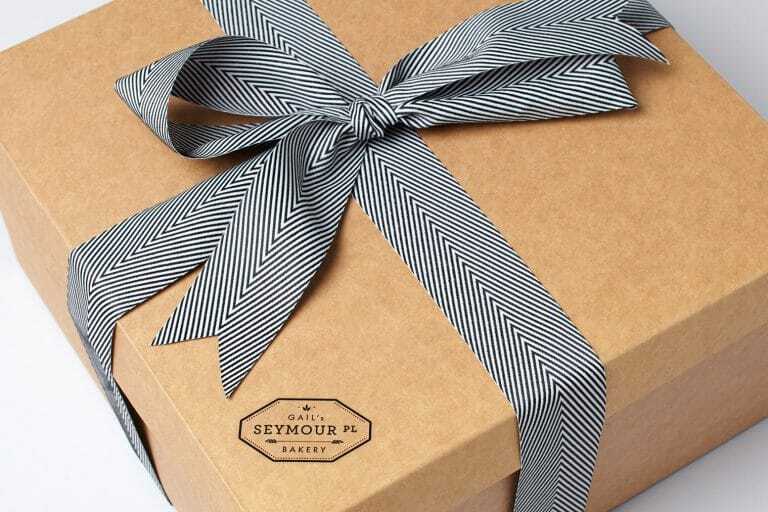 For the new Tea House Collection we were asked to create the packaging for ten luxury teas, each boxed with 15 leaf pyramid tea bags. 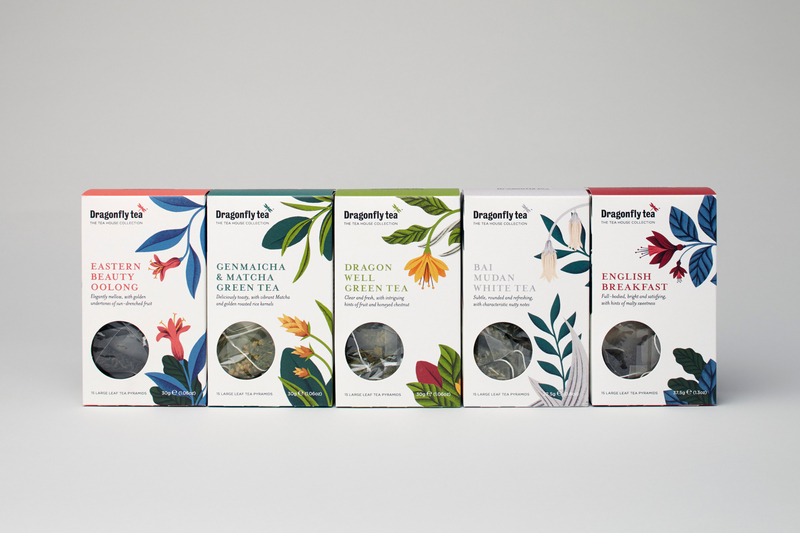 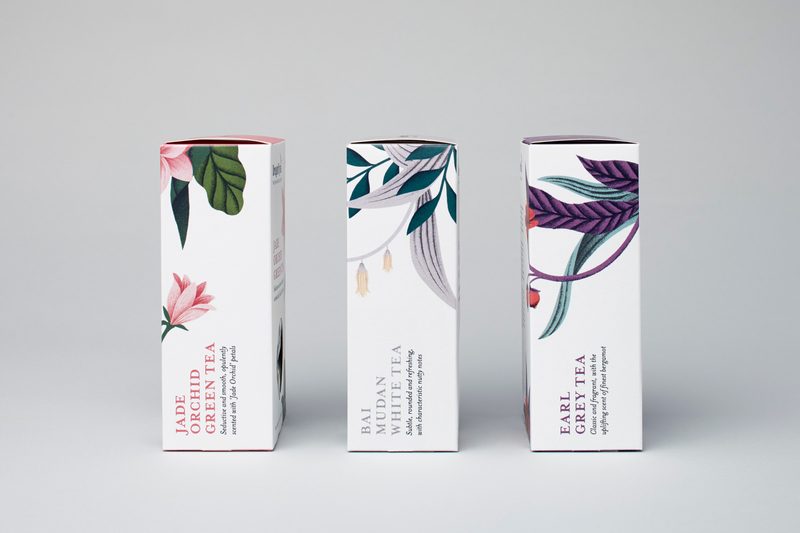 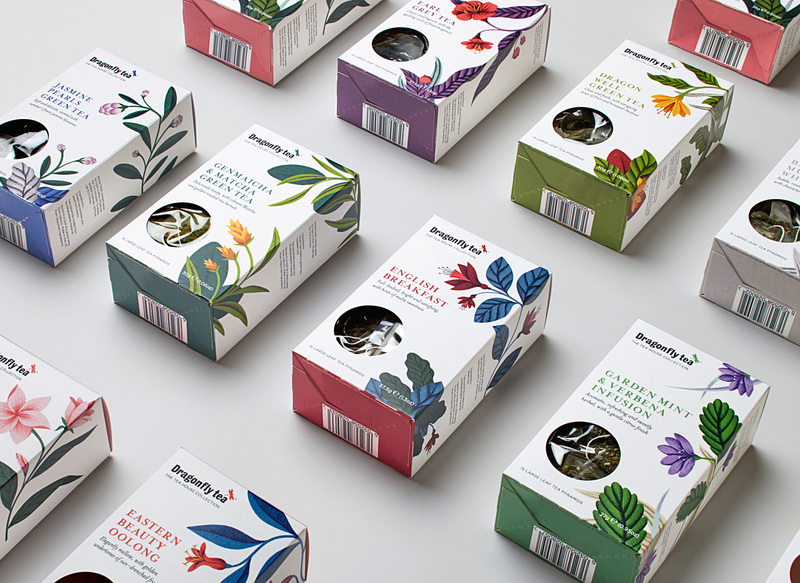 The new packaging needed to reflect the exotic locations the tea is sourced from and feel light and refreshing whilst still bold enough to stand out on shelf. 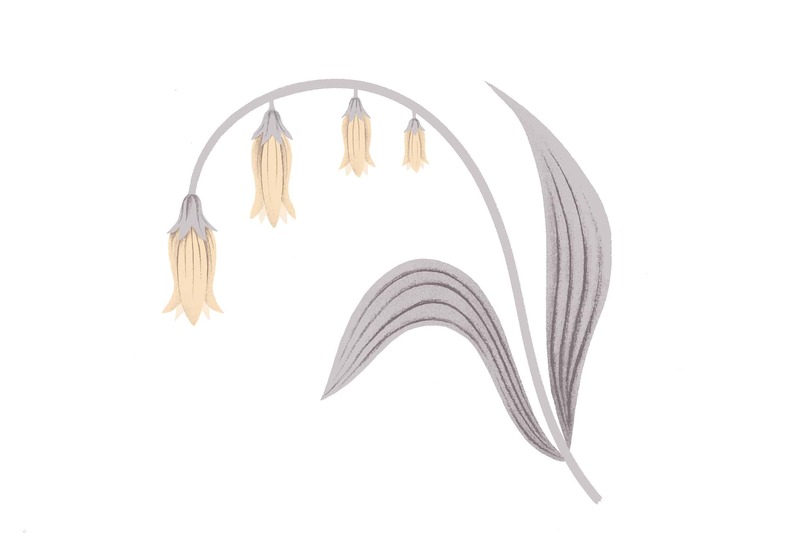 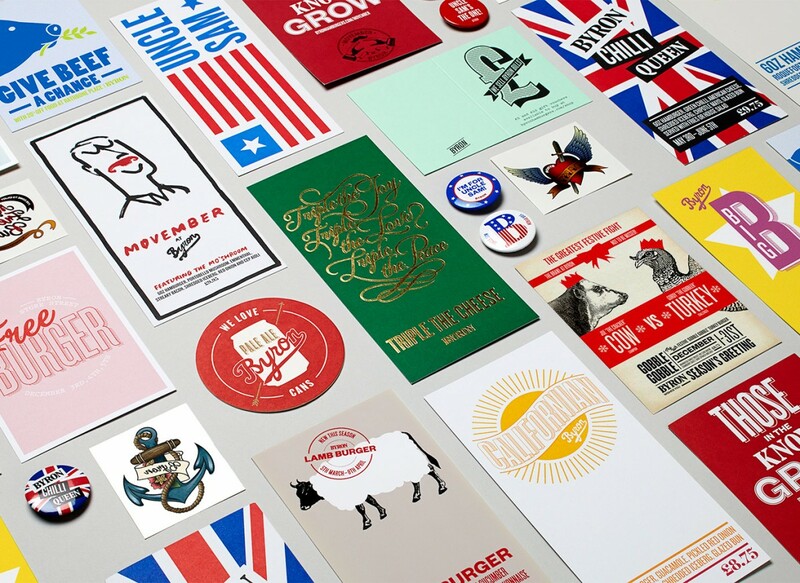 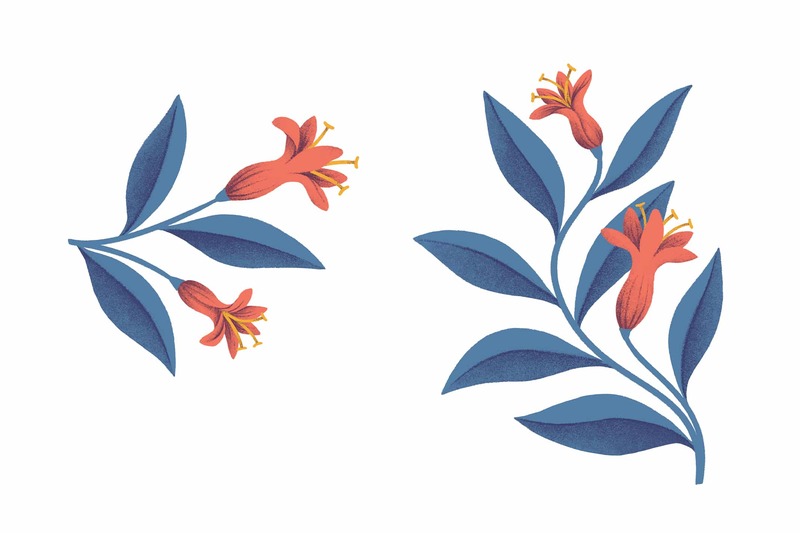 We commissioned and worked closely with Tatiana Boyko to create a set of illustrated elements which could be pieced together to create new illustrations. 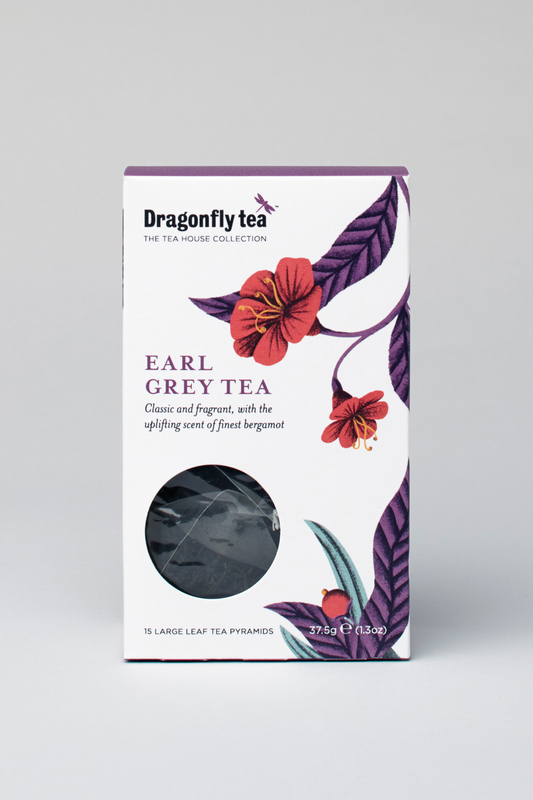 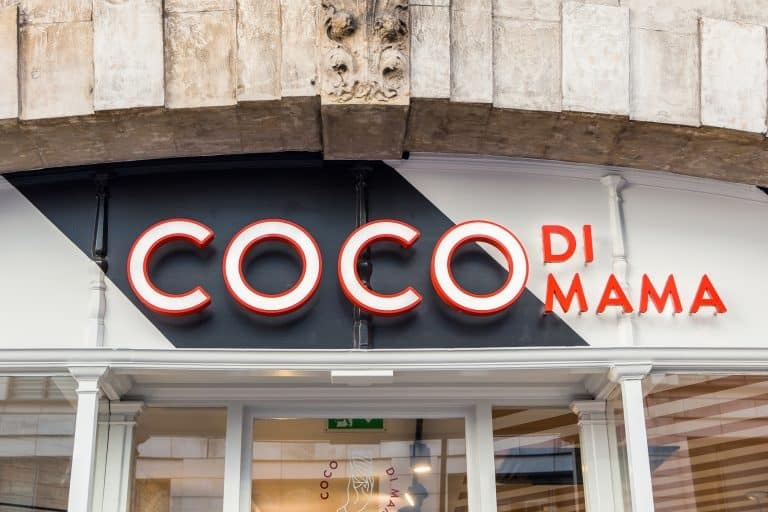 This approach allowed for flexibility within the design and for future expansion of the range. 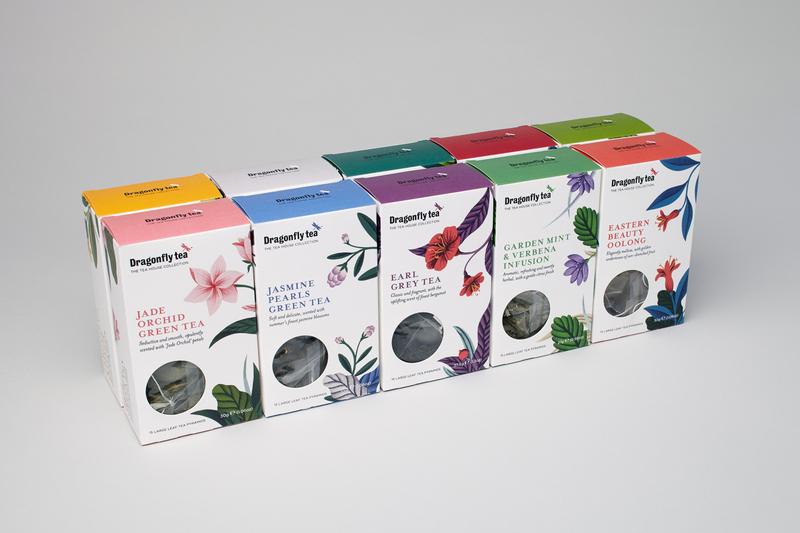 In addition to the packaging we also designed the tea bag tags and promotional material to be inserted into each box.